We are delighted to announce, that starting on 16th May 2018, we will be adding an extra salt cave session into our Wednesday appointment schedule. From next week, customers will be able to book a salt therapy session at 5pm, in addition to our usual Wednesday hours of 10am – 4pm, as well as our 6pm evening slot. If you are suffering from a respiratory health issue such as Asthma or COPD, why not give a salt cave therapy session at Little Himalaya a try to see if it could benefit you. Many of our customers have reported great results, some have even seen benefit for other health complaints such as Eczema and sleeping issues. First sessions still only cost £12 and there is absolutely no obligation to book further appointments. For further information about our salt cave. 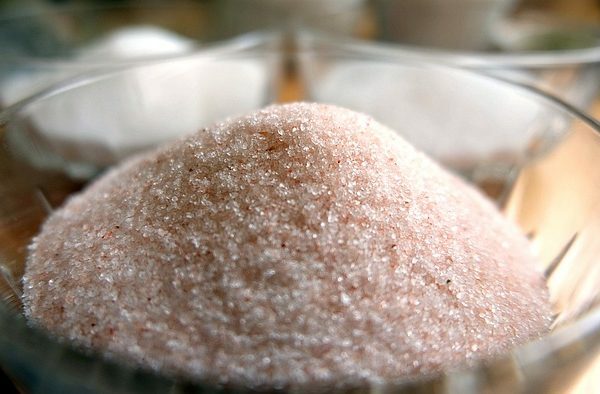 Further information about salt therapy.